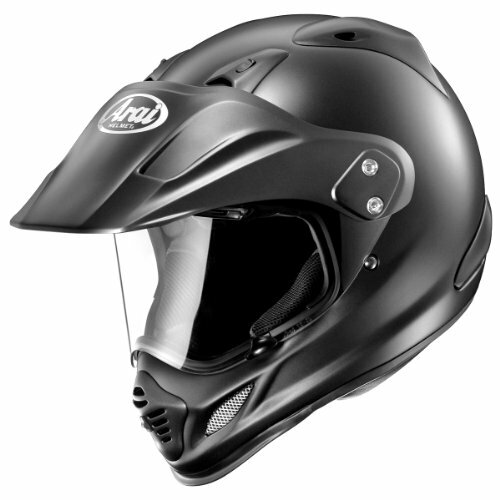 The Arai XD4 is world renowned for being the one of the best ADV touring helmets on the market and one of the few that achieves a Snell safety rating. The XD4 incorporates all of the same great qualities found in Arais other helmets including the comfort liner and cheek pads that feature 5mm peel-away pads that allow riders to tailor the fit. The shell of the XD4 has also been aerodynamically tuned and, in concert with the removable floating peak visor, funnels air into the redesigned vents, improving overall ventilation and mitigating buffeting at speed. If you have any questions about this product by Arai, contact us by completing and submitting the form below. If you are looking for a specif part number, please include it with your message.